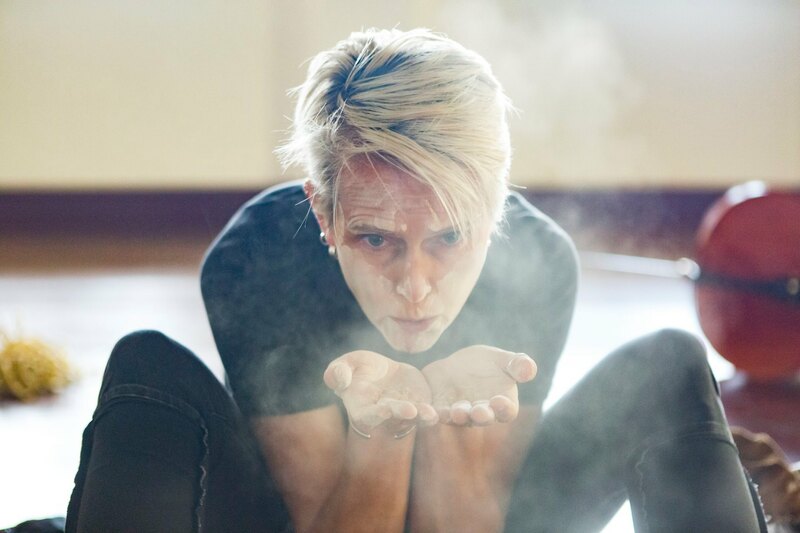 Steamworks was a selected Australian Performing Arts Company for CHINA SPAF 2017(Shanghai Performing Arts Fair). New works by Steamworks (Ghost:JHIH) along with MAXIMA (for FEARLESS) were featured alongside other Australian companies on the Australia Council Booth & at the formal presentation event. 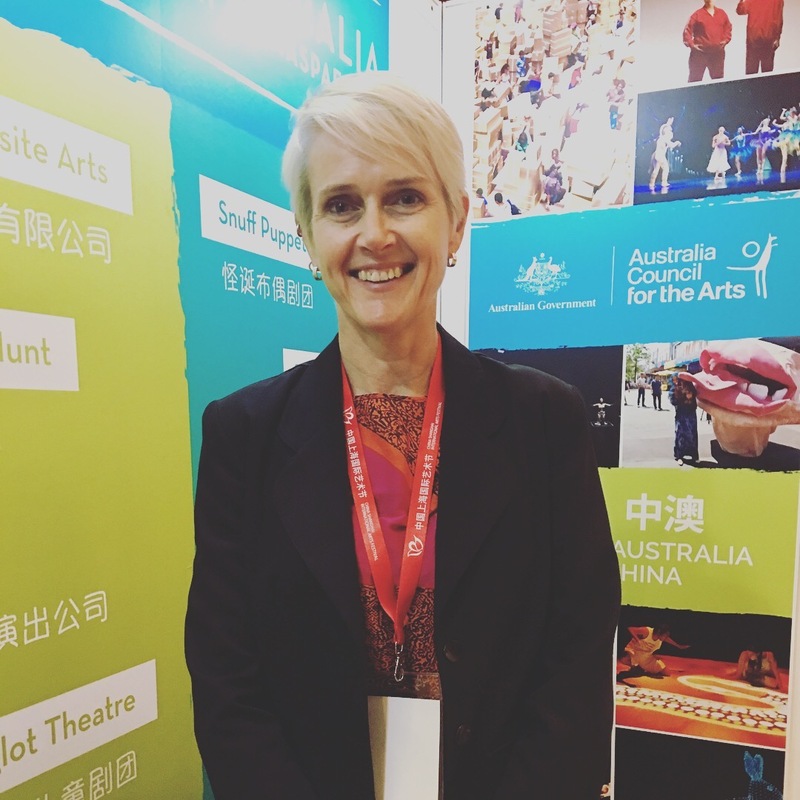 Artistic Director Sally Richardson was also a VIP guest as part of the Australian delegation to the Wuzhen Theatre Festival.